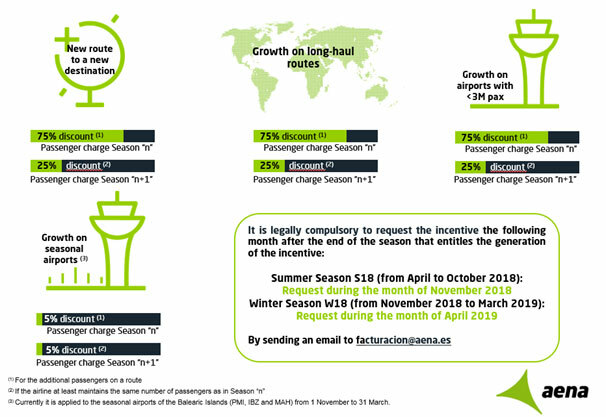 A new passenger terminal and an attractive catchment of 400,000 in South Eastern Spain: Albacete is keen to develop its domestic network. 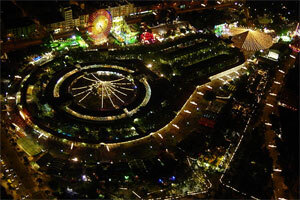 Festival cycle: The Feria de Albacete is a giant party that takes place every September at the permanent fairground near the city centre and includes bullfighting, dressage, and hundreds of other activities. 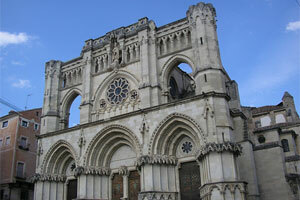 Region with relevant industry such as food sector, and others such as helicopter manufacture. 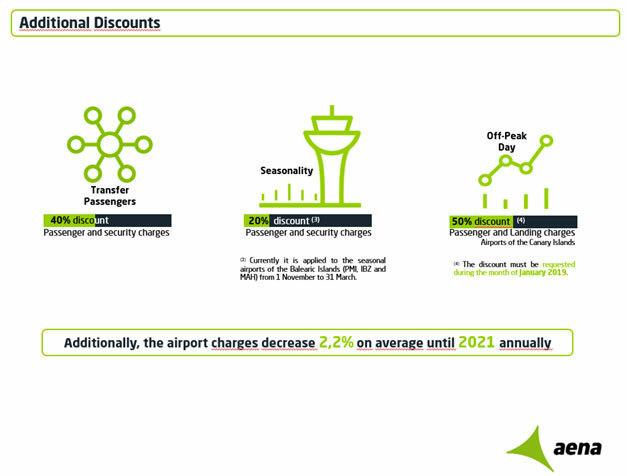 Available capacity and efficient airport infrastructure. 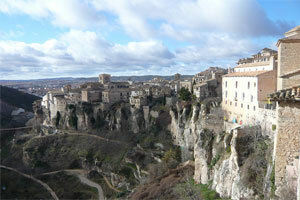 Cuenca, located at the Castile-La Mancha Region, has been declared as a World Heritage Site by UNESCO. 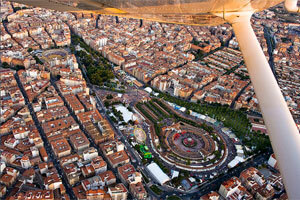 Feria de Albacete, the city’s annual fair, has been declared of international tourist interest. 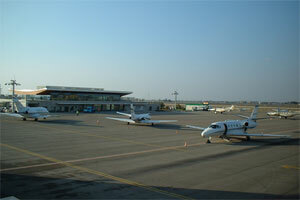 The 2,200m2 terminal was opened in 2005. 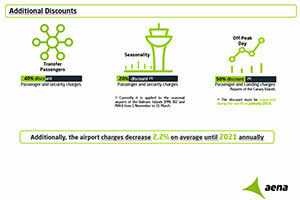 Airport charges: decrease on average by 2. 2% annually until 2021. The map shows the population surrounding Albacete Airport (the red square) and other airports operated by Aena close to Albacete (Valencia, Alicante and Murcia). 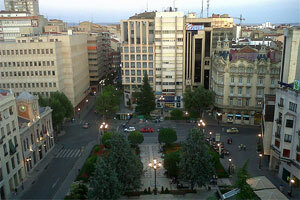 Albacete has a rapidly growing catchment area of over 3.3 million dwellers and boasts the nearby city of Cuenca - a UNESCO World Heritage site. 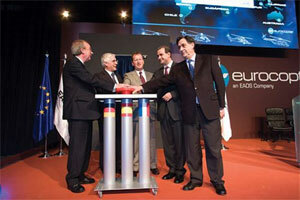 Eurocopter opened its main Spanish plant in Albacete in 2007. 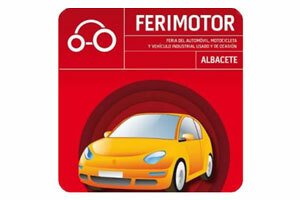 The city is also a major centre for the production of automotive components, of which AJUSA is the largest. 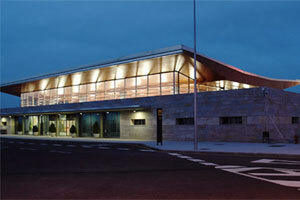 Recent airport upgrade work includes the new passenger terminal, car park and airport road access. 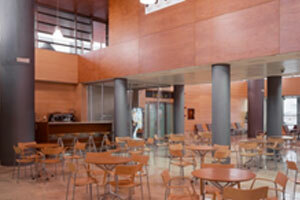 Albacete Airport is located to the south of the city of Albacete in the area known as Los Llanos. 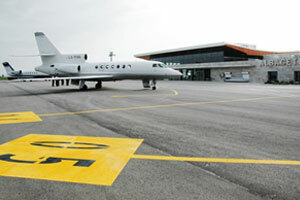 Access to the airport from the CM-3203. 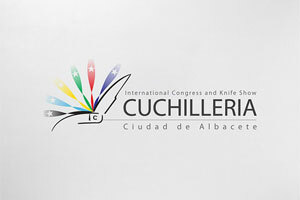 Operating hours: Summer 07:00-12:30 UTC; Winter 08:00-13:30 UTC. Passengers (commercial): 106 domestic passengers; 487 international passengers. 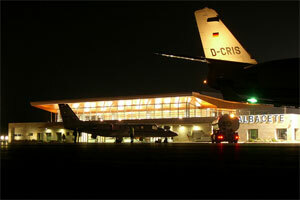 Air transport movements: 100% charter flights.